From boutique medical offices to large medical and imaging centers, we have the experience and products to meet your needs. SPARKLE is the preferred supplier of patient gowns, scrubs, blankets, sheets, and towels to medical and healthcare facilities in Kern County. Your medical staff needs to be ready for anything to happen, and so does their apparel. Outfit your employees in the best with SPARKLE’s quality scrubs. In general, visiting a medical facility isn’t considered a pleasant experience. You can help fix that by providing your patients with only the most comfortable patient gowns. 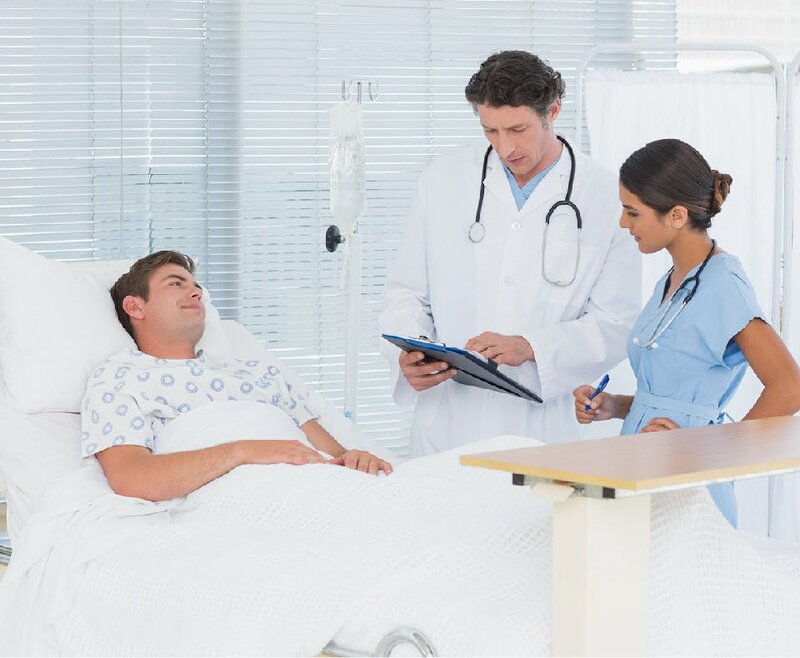 Medical linens need to be functional, but they should also be comfortable. SPARKLE medical linens strike the perfect balance. We provide blankets, sheets, and towels to medical facilities throughout Kern County. We want you to be able to focus on what matters most: your patients. Linens shouldn’t even be on our priority list. Let SPARKLE handle your medical uniforms and linens for you, so you can provide the best care to your community. SPARKLE is 100% locally-owned and operated, and have been for over 65 years! Our phone number, people, processing facility, and administrative office are all local. We work where you work—and we provide the best service possible to our clients because we care! We’ll work with you to make sure that you get exactly what you need to keep your business looking sharp and, well, sparkly. Contact us today to get started on your quality medical linen service! Our phone number is 661-634-1130.